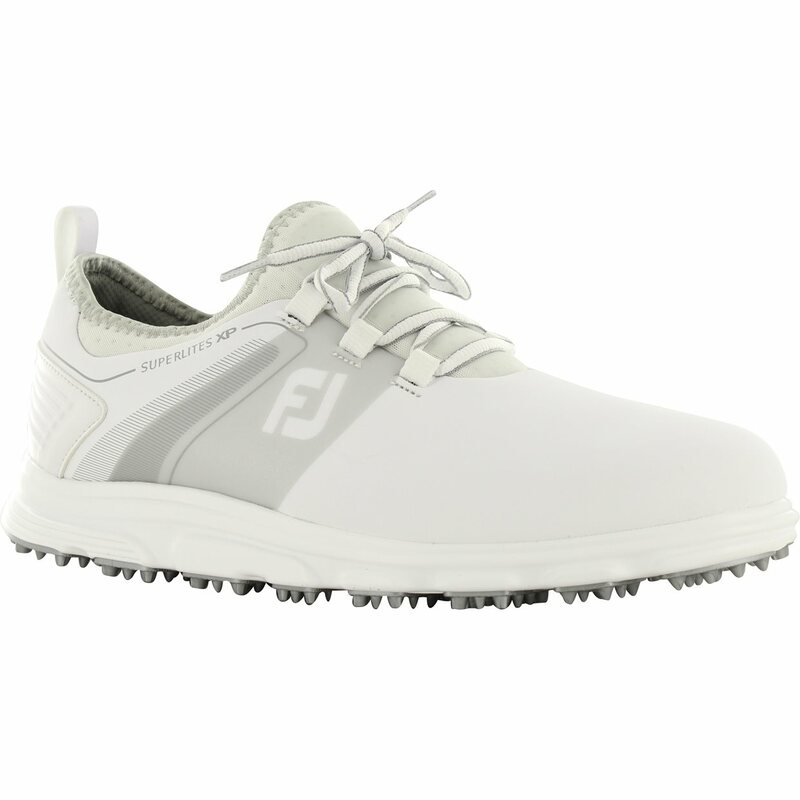 I had been in the market for my first pair of spikeless shoes and wanted to get something that would comfortable to walk 18 in. I thought that I was going to purchase one of two other brands, but then this guy helping me try out different shoes brought these out and said try these. I was pleasantly surprised at the comfort level and stability of this shoe, and the pictures online don't do it justice. I think it is an exceptional looking shoe. 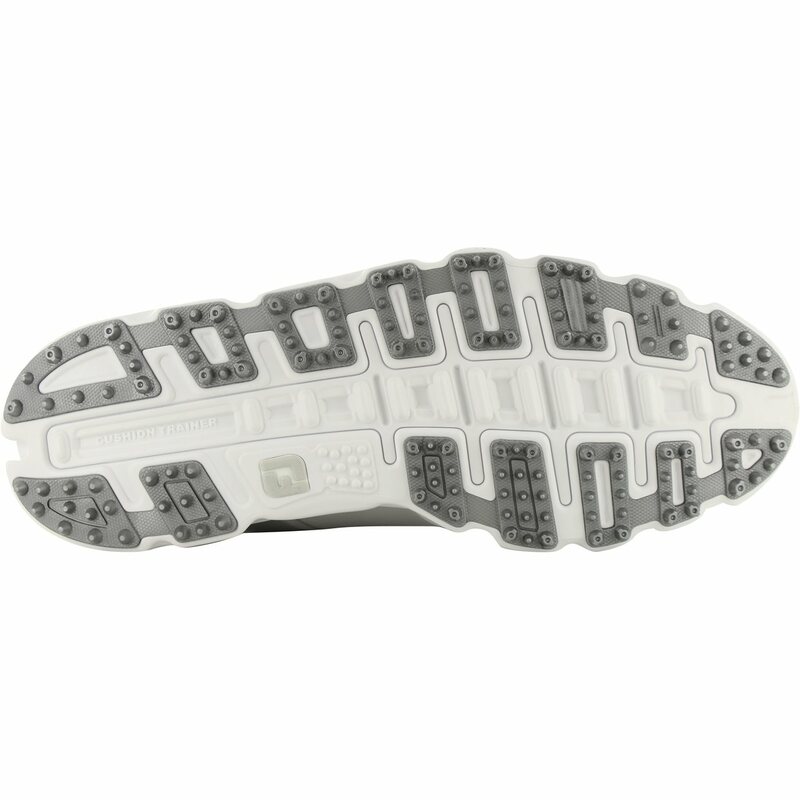 These shoes are so light weight, it's like walking on clouds. You will not be disappointed in this shoe, just make sure you get the correct size. I typically wear a 12 medium, but had to go to an 11 wide in this shoe.